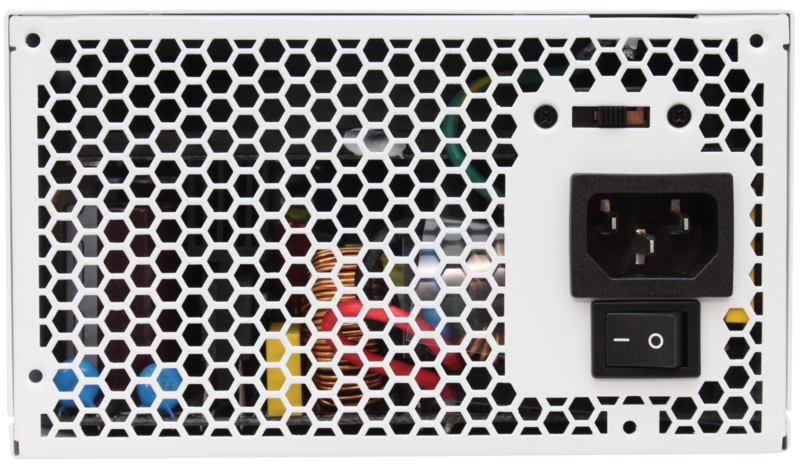 Dimensions 13.4 x 8.75 x 4.63 in. Drive your computer to the max on the back of PC Power & Cooling’s flagship line of Silencer MkIII power supplies featuring efficient, solid and stable power with ultra-quiet operations. 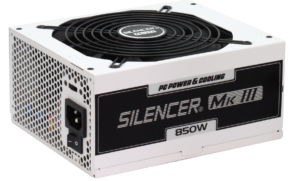 For over 3 decades, PC Power & Cooling has delivered unrivaled performance to our customers. 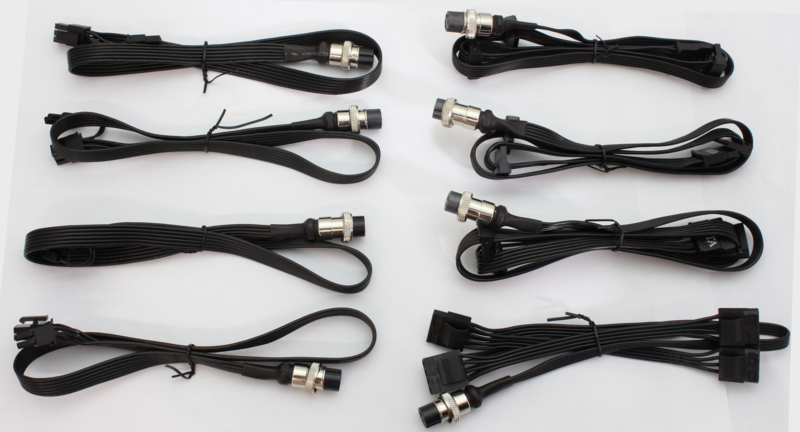 Connect our semi-modular aircraft connectors and forget about connectivity issues for life. 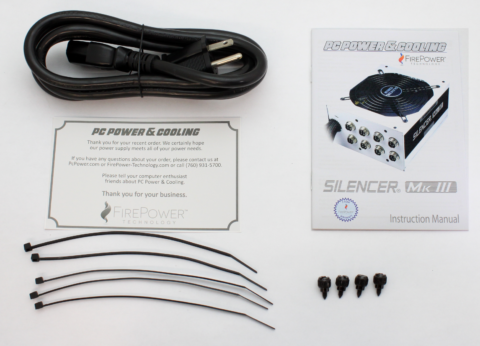 The Silencer architecture balances the needs of enthusiasts and professionals by combining a powerful single +12V rail, 100% Japanese 105°C capacitors, continuous output at a demanding 50°C ambient temperature, and heavy-duty protection circuitries. The ultra-quiet operation gives Silencer its name. 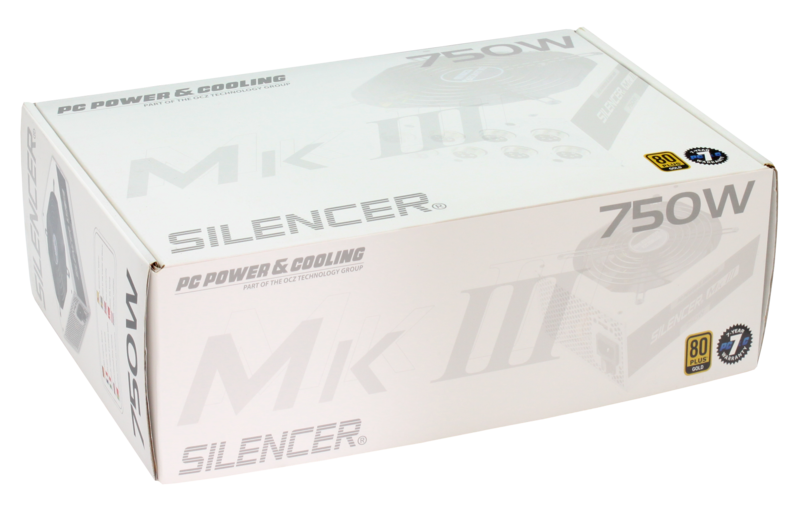 The MkIII sports a Dual Thermal Control System, a sophisticated operation that allows the PSU to switch between normal and silent mode seamlessly enabling whisper quiet operation. 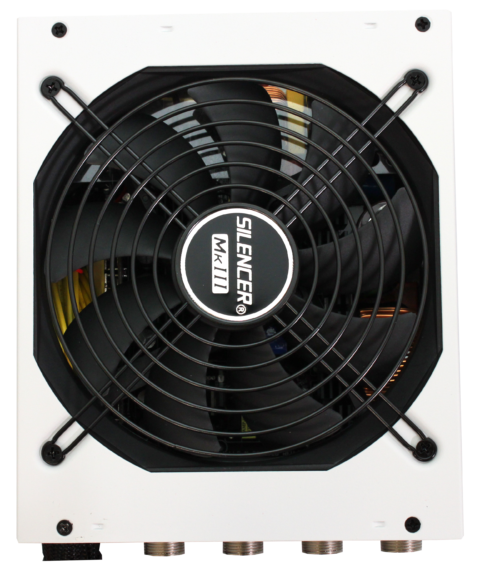 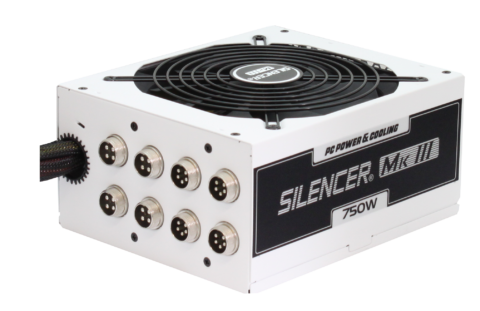 Backed by our 7-year warranty, the Silencer is the ultimate power plant for your PC as you will enjoy strong, powerful, reliable and quiet performance while you drive your PC and its applications to the max. The Silencer MK III 750W PSU is boasting a very good voltage regulation within its power spectrum along with very clean DC output. 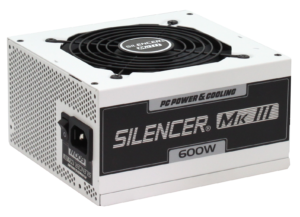 fan noise is low and the PSU’s efficiency is high. 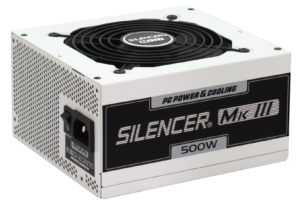 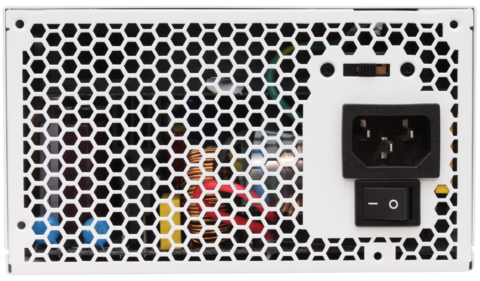 Based on what we’ve seen from the build quality, component quality and performance, it goes without saying that the PC Power & Cooling ‘Silencer’ series is a premium quality power supply. 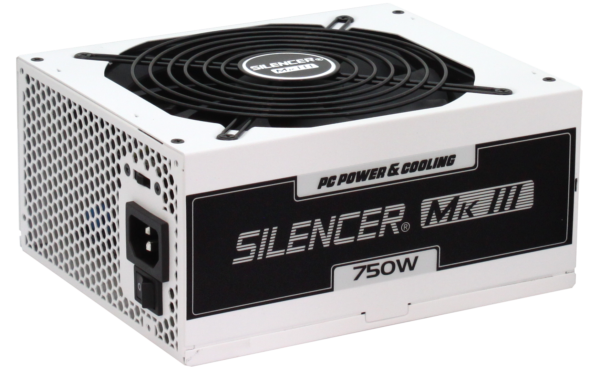 The best choice for the modern user.